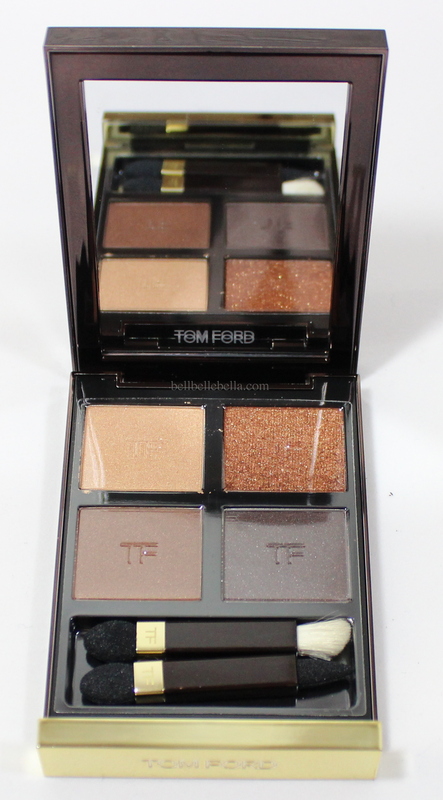 Tom Ford Eye Color Quads. I have been wanting one of these for the longest time and I finally bit the bullet and bought one back in February – the much loved Cognac Sable Eye Color Quad. Y’all know how I love my neutrals! Typical of most super high end products (I just made that category up myself!) this quad comes in a little pouch that holds the compact a la Chanel. I’m not exactly sure anyone really uses these…but it is a nice touch is it not? 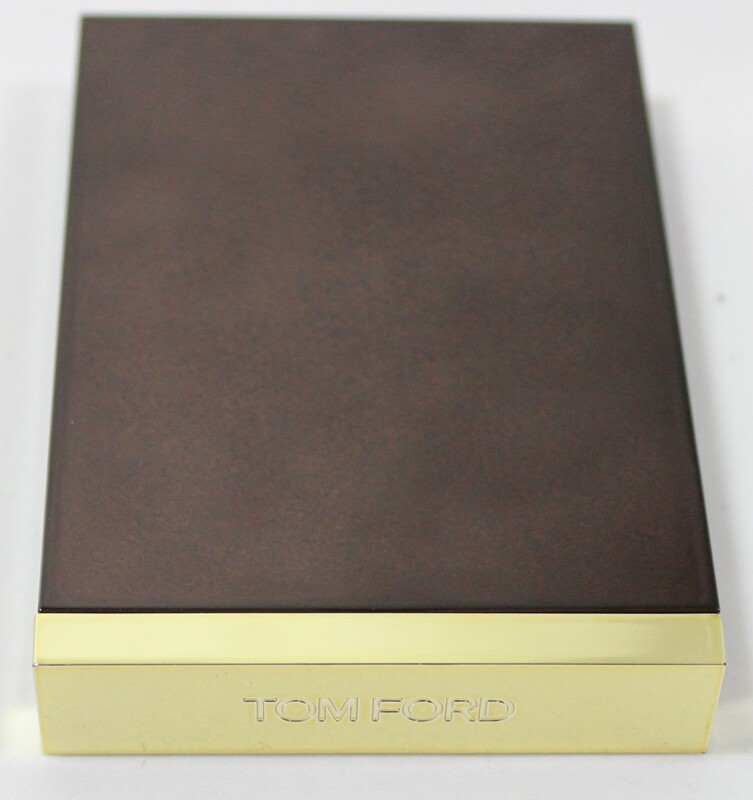 All permanent items in the permanent Tom Ford Collection have this signature brown and gold packaging which I find very chic – I just wish the opening was a little more secure (just a simple spring closure) but I suppose that’s what the pouch is for – added protection of the product inside. Inside the quad everything comes packaged very neatly with a plastic overlay of TF to protect the shadows and the individual brushes come individually wrapped as well. I like the hard plastic overlay – it seems like this could protect the shadows as opposed to the flimsy cellophane sheet covering shadows usually come with. Great if you’re ordering these quads online. Also – the applicators included are everything I wish the Marc Jacobs applicators could have been. You have two traditional sponge foot applicators, a sponge liner brush, and an actual teeny tiny small brush angled brush with actual hairs. These brushes are actually practical – if you were on a business trip or on a weekend trip there’s really no need to pack any additional brushes. The Cognac Sable quad comes with a slightly glittery warm vanilla shade, a copper chunky glitter overlay, a satin medium warm brown and a satin sable color. This is my go to everyday dream of a quad and I really love that all of the shades in TF quads are usable in one eye look. You know how there’s always that one off funky shade that you can’t wear in quads? Not happening with Tom Ford ones. What’s so majestical about this palette of neutrals? The glitter shades including the overlay have NO fallout. I don’t know what sorcery they used in their shadows but it is amazing. No need to worry about applying your eye makeup first. 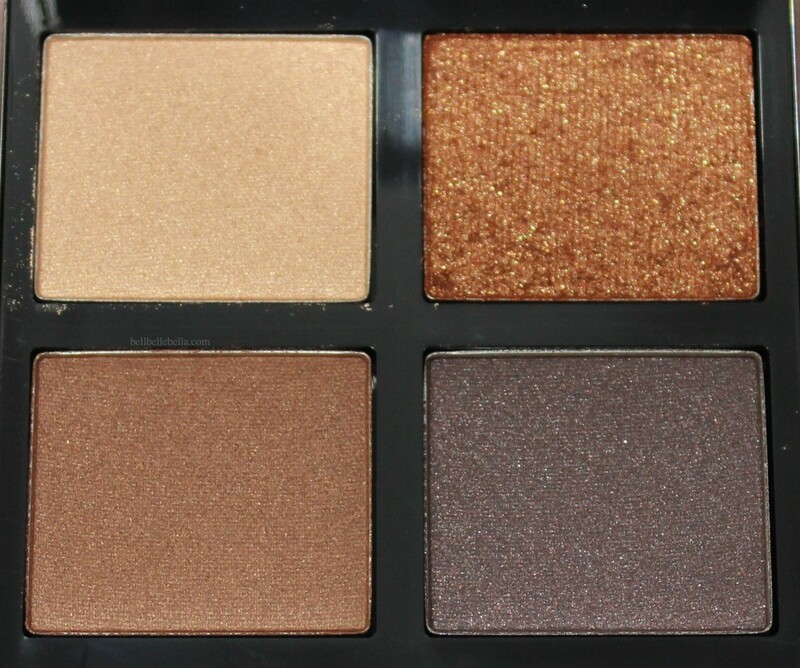 Like the Orchid Haze Quad I mentioned they all blend beautifully together – even the glitter overlay shade. 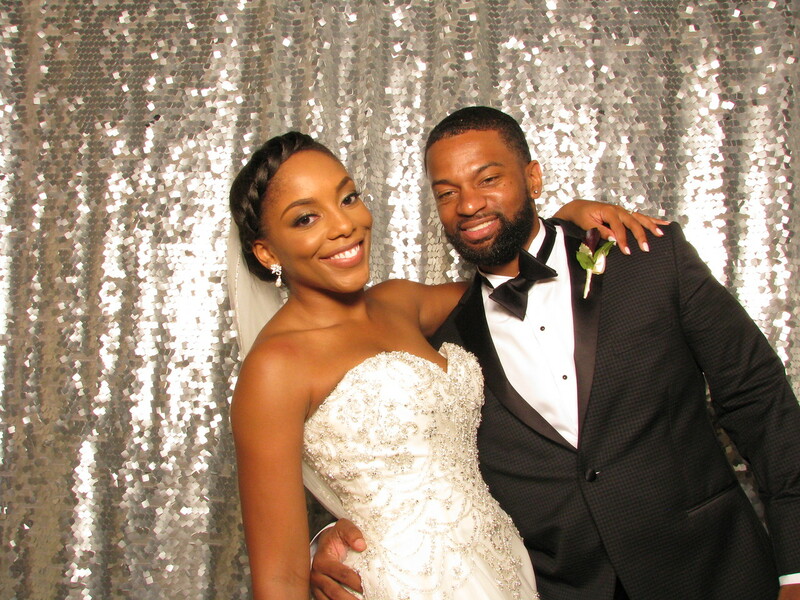 Cognac Sable is seriously one of my favorite quads…perhaps ever? These retail for $78 and can be found at Nordstrom (online only), Neiman Marcus (online and in store), and Saks Fifth Avenue (select stores and online). 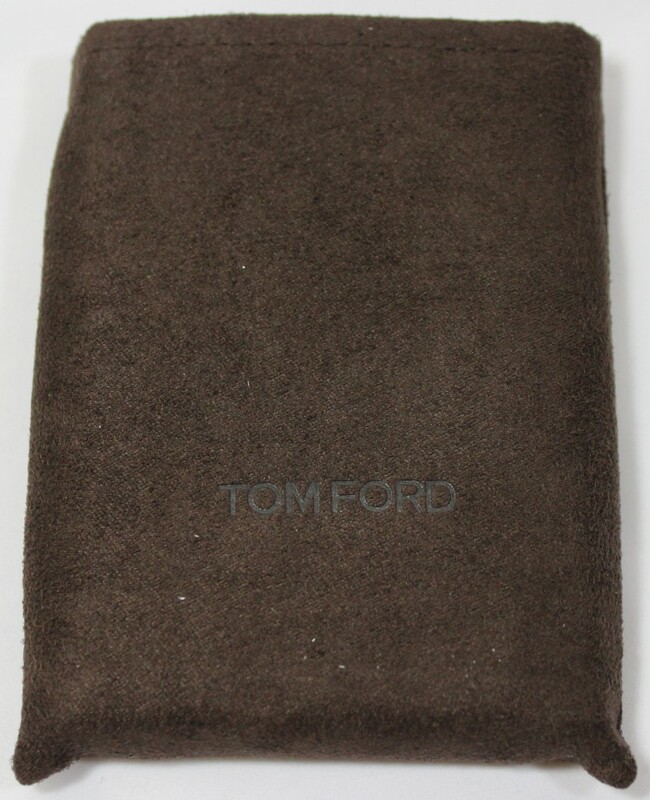 Check out all the Tom Ford Eye Color Quads available below! I would like to see a look on this one too ;)!! I plan on filming the videos for these two next week. Will do!